Work-life balance is both personal and dynamic. It is based on our priorities and likely to change as we go through life. We don’t need a magic formula that fixes everything. We need to connect with our deeper intuitive wisdom and create a vision of our ideal balance. It’s only then we’ll be able to make it a reality. So how do we go about creating a vision of our ideal balance? A good place to start is by getting crystal clear about your values and priorities in life. Do you know what you need or want to focus on each day or week? Armed with this knowledge it will be much easier to effectively allocate your time and resources. If you’re not sure what matters most to you, you can learn more about where you stand by completing this 'My Life & Career Values & Priorities' exercise. Have you ever sent in a CV through an online job portal or company’s website only to hear nothing back? This has become all too common as companies move toward applicant tracking systems (ATS) to help screen candidates. 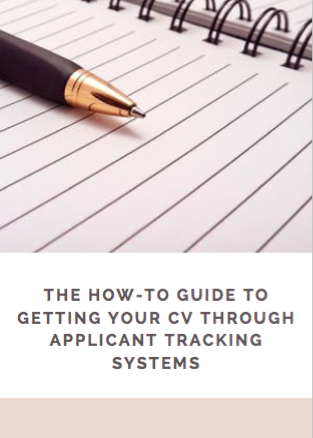 ​While no process is foolproof, use this guide to better prepare your CV for an online application. ​87% of recruiters say they use LinkedIn to find and vet candidates - and 36% have declined to interview a candidate, or rejected an application after looking at their social media profile and posts. So if your profile isn’t spot on, you may not get very far with your job search. Follow these steps to create a LinkedIn profile that makes others want to get to know you and and maximises your chances of being seen by recruiters. Preparation is key if you want to kick off your job search on the right foot and find work that ticks your career and family boxes. To help you do just that we’ve developed a checklist that will make sure you have all the bases covered, and are all set to start your search full of confidence and chutzpah! Returning to work or looking for something new? If it has been a long while since you looked for a job, you probably don’t quite remember where—or how—to begin. Having a clear strategy in place and using your time wisely is the name of the game. 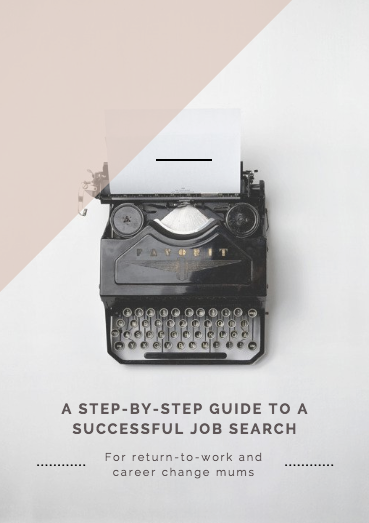 Follow our guide to help you organise and structure your job search, and make going back to work or changing careers a whole lot quicker and less stressful. How do you figure out which career is right for you? Where should you even start looking? The first step in the career exploration process is knowing yourself. The more you understand yourself and your motivations, the more informed and productive your career search process will be, and the more likely you'll find a career that is the best fit for you. 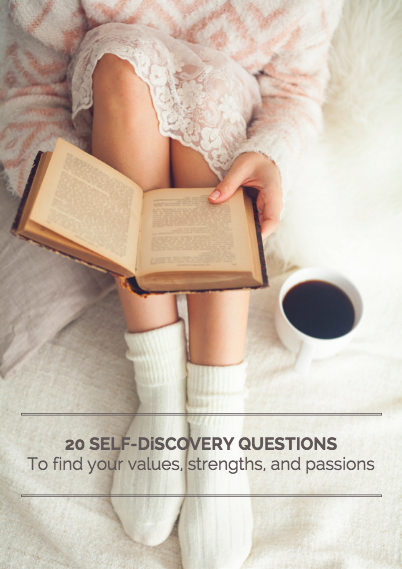 A good place to start is by identifying your values, strengths and passions, and our list of 20 self-discovery questions will help you do just that. Starting a new business is an exciting and life-changing experience, but knowing where to begin can be a challenge. There is so much information out there, and so many things to do. That's why we have developed this checklist to help get you organised and guide you through the key steps to getting your business off the ground in Germany. We hope it will make the process of becoming your own boss a little less overwhelming, and kick-start you into action. Print off the checklist and work your way through the tasks, crossing off each of the boxes as you progress. And before you start, take a look through the answers to the questions we most commonly get asked by startup business mums, where you'll find lots of other useful resources to help you to complete each step. Remember, having the freedom and flexibility of working for yourself is totally possible. You just have to believe in yourself and get started from wherever you are right now.